Valid at all locations. Must be presented with incoming order. Not valid on Suede, Leather or current specials. One coupon per visit. Online Code: 03 Coupons may not be combined with any other offer. With Valpak® coupon only. Must present coupon at time of order. Coupon void if altered. Expires 05/05/2019. Valid at all locations. Must be presented with incoming order. Not valid on Suede, Leather or current specials. One coupon per visit. Online Code: 04 Coupons may not be combined with any other offer. With Valpak® coupon only. Must present coupon at time of order. Coupon void if altered. Expires 05/05/2019. Drop off or pick up. Valid at all locations. Must be presented with incoming order. Not valid on Suede, Leather or current specials. One coupon per visit. Coupons may not be combined with any other offer. With Valpak® coupon only. Must present coupon at time of order. Coupon void if altered. Expires 05/05/2019. Anything from casual clothing, formal, delicates and sweaters, suits to sleeping bags and wedding gown preservation, is just a small sample of what we offer! Our experienced staff is knowledgeable in laundering services and uses our state-of-the-art cleaning equipment to provide the best services around. Speedy's can clean AND protect your precious fabrics from the storage woes. We also offer fire and smoke restoration as well as repairs and alterations. At Speedy's, our goal is to establish long-term relationships with our customers based on outstanding service, superior quality, reliability, and trust. 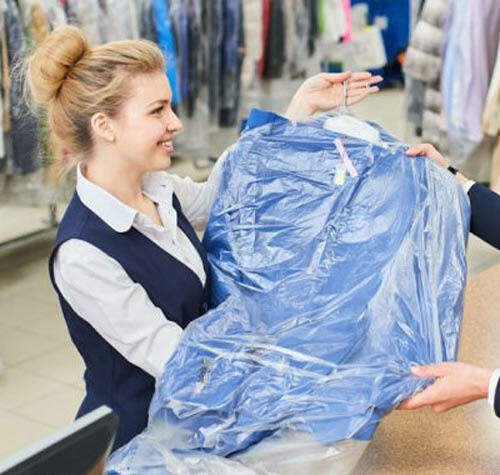 Since 1924, we have been Rochester's trusted dry cleaning company. 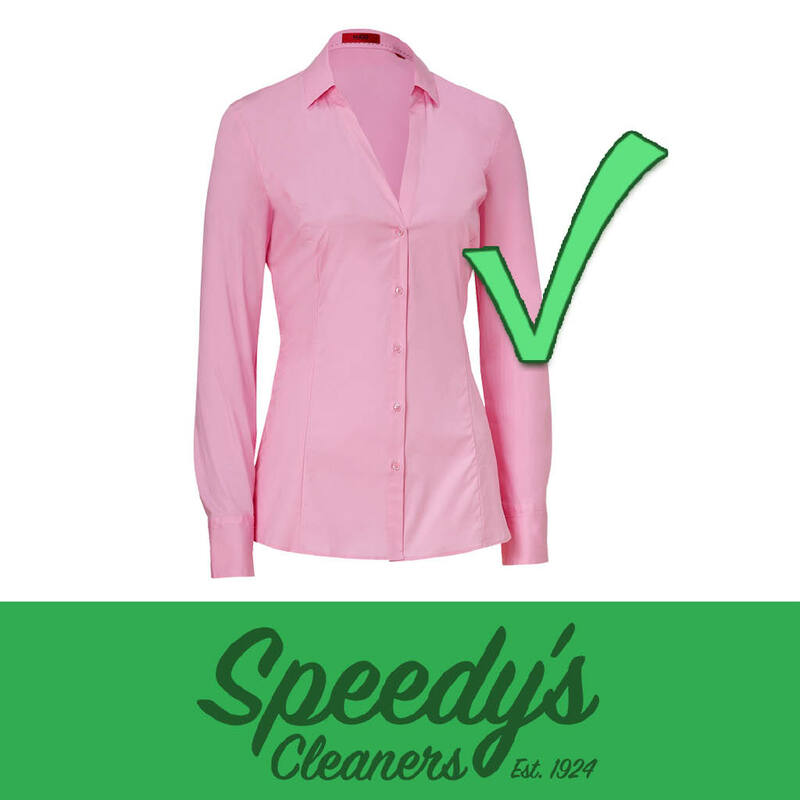 Cleaning most anything from work clothes to carpets, you can rely on Speedy's for a good, thorough clean. Some services that we offer that other cleaning companies don't are Wedding Gown cleaning and preservation. We understand the importance of cleaning and preserving your weddi. 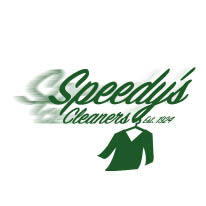 At Speedy's Cleaners, we keep all your textiles looking and feeling as new as the day you bought them. Our special cleaning process uses dry cleaning (non-water) solvents to remove soils and stains from fabrics and textiles. This process helps maintain vibrant colors, protects trim and interfacing, prevents shrinkage, protects pleating, and maintains the overall look and feel of your items. 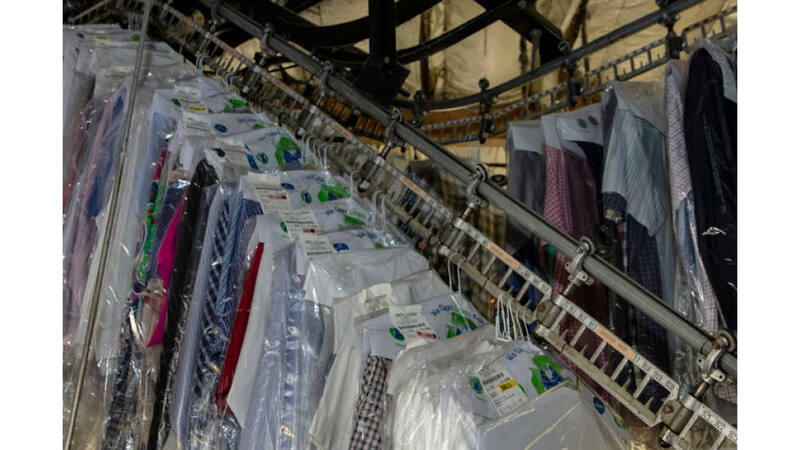 Among the advantages of dry cleaning is its ability to dissolve certain grease and oils in such a way wher.